My Body Shop collection just keeps growing and growing these days as I explore the different lines and products. It's just one of those brands you can get lost in and still never really experience everything they have to offer. I've fallen down the Vitamin E rabbit hole and have been enjoying the tumble. Here's what I've found. Of course the Body Shop Vitamin E Body Butter is a dream. It's thick, rich, but has that lovely soft scent the Vitamin E range is known for. It provides the perfect amount of moisture as it slowly sinks into the skin and is something I like to use right before bed to really let it get into my pores throughout the night. The Body Shop's Vitamin E Sink-In Moisture Mask reminds me a lot of the Origins Drink-Up Intensive Overnight Mask without being so intense. 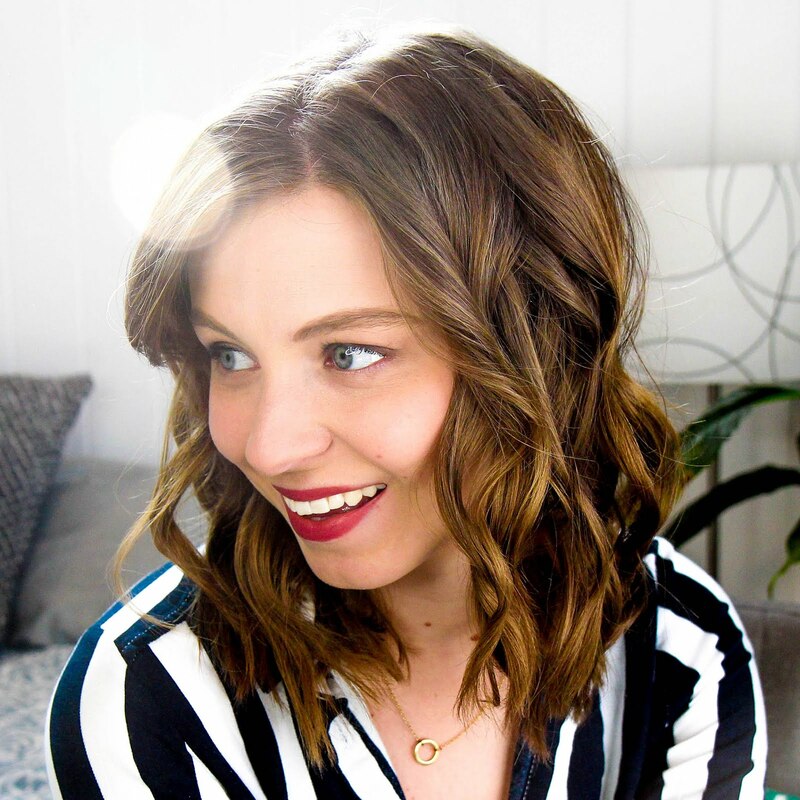 I'd say it's a summer compliment to Origins if you're looking for something lighter, more refreshing, and less full-on. It works incredibly similar though in application and results. It's nice to have another option when I don't want something so serious. My favorite product from the entire range has to be the Toner. I've used a good three or four bottles of this stuff and it's the only toner I reach for day after day. It cleans off any remaining makeup while feeling gentle and soft on the skin. I don't feel sticky or gross after usage and it just does the job well. Definitely a toner to give a looksie next time you are in the market for one. The oddest product of my Vitamin E collection is the Aqua Boost Essence Lotion. It's more like an oil than a lotion and unlike anything I've used before. It's incredibly moisturizing, sinks into the skin quickly, and leaves it feeling plump and happy. It also taught me I'm not a big fan of oils as I tend to be a bit of a hot mess. I couldn't seem to find its existence on the internet so it might be a new product coming out soon or I'm terrible at google searching. It's a toss up really. 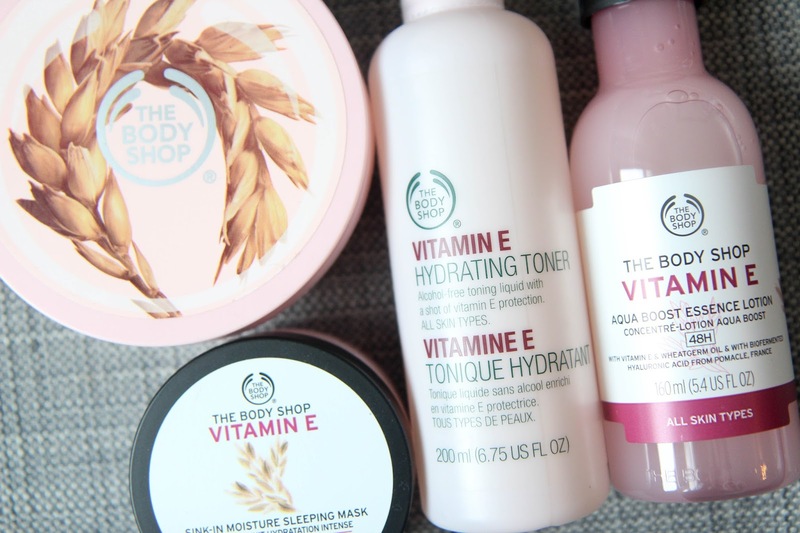 Have you tried the Body Shop's Vitamin E range before?